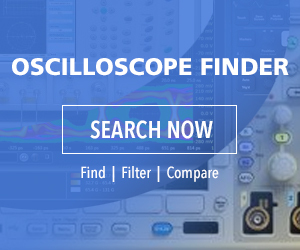 The PicoSource AS108 Agile Synthesizer is a PC-based signal generator with a 300 kHz to 8 GHz frequency output range. It is designed with fast settling time and extensive programmable phase, frequency, and amplitude capabilities. The AS108 offers professional performance qualities in static as well as parameter-varying applications. Its speed, external clock referencing, trigger capabilities, and user-programmable power-up mode make it suitable for system integration in automated test, unmanned installations and multi-signal stimulus applications. The PicoSource AS108 can be useful for developers, scientists, educators, students, and service and installation technicians in both benchtop and integrated module applications.